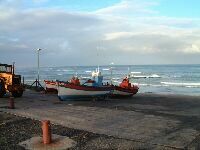 Roz joined me for the three weeks leading up to Easter. 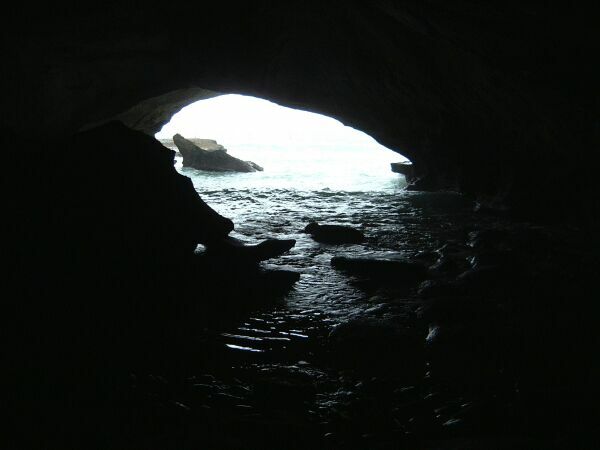 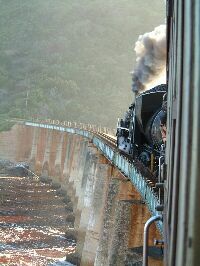 We did some sightseeing, had a holiday, and enjoyed Holy Week and Easter together. 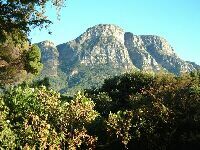 Our chalet on the slopes of Table Mountain. We visited the African penguins near Simon’s Town. 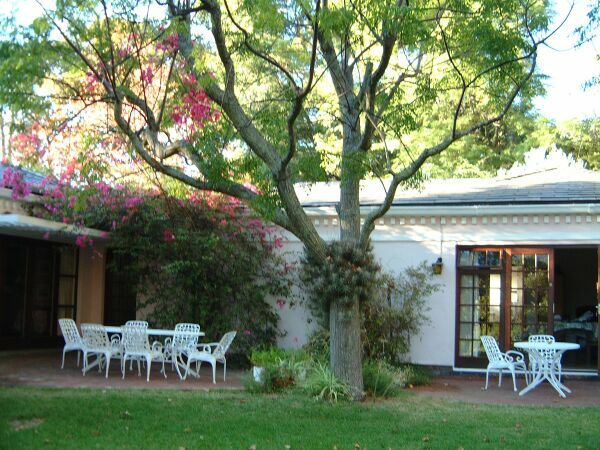 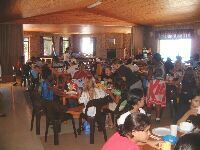 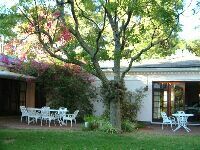 The Rocklands Scripture Union centre. 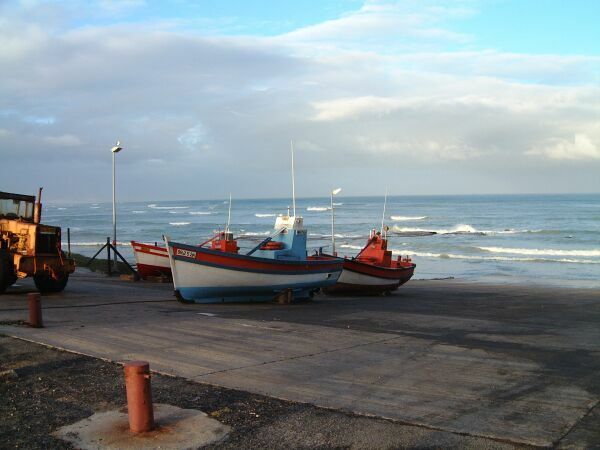 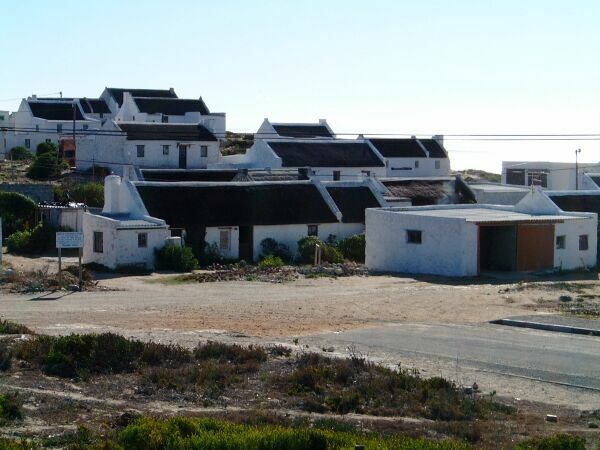 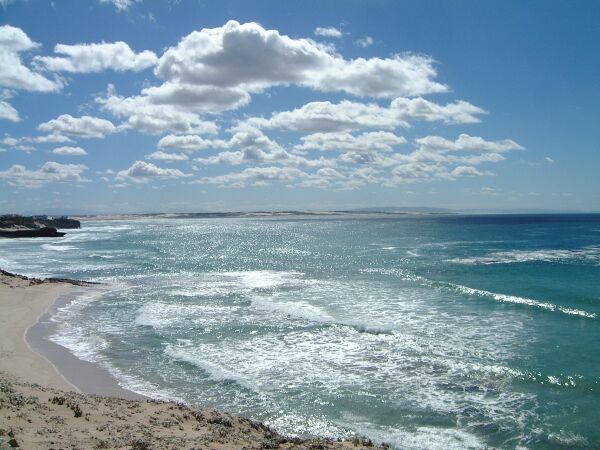 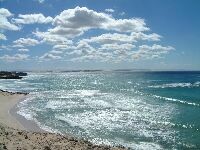 We spent a few days in Arniston, a fishing village near the southernmost tip of Africa. 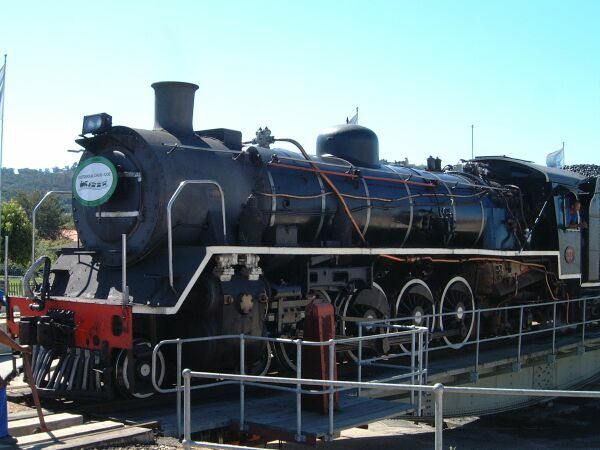 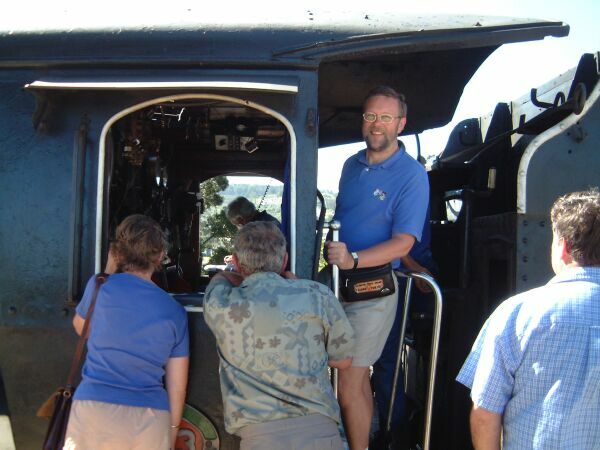 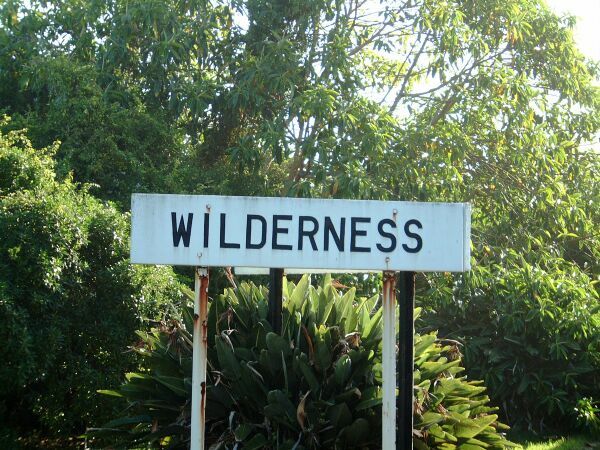 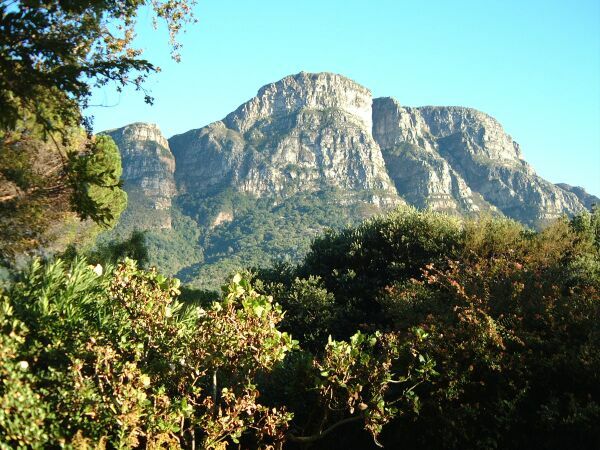 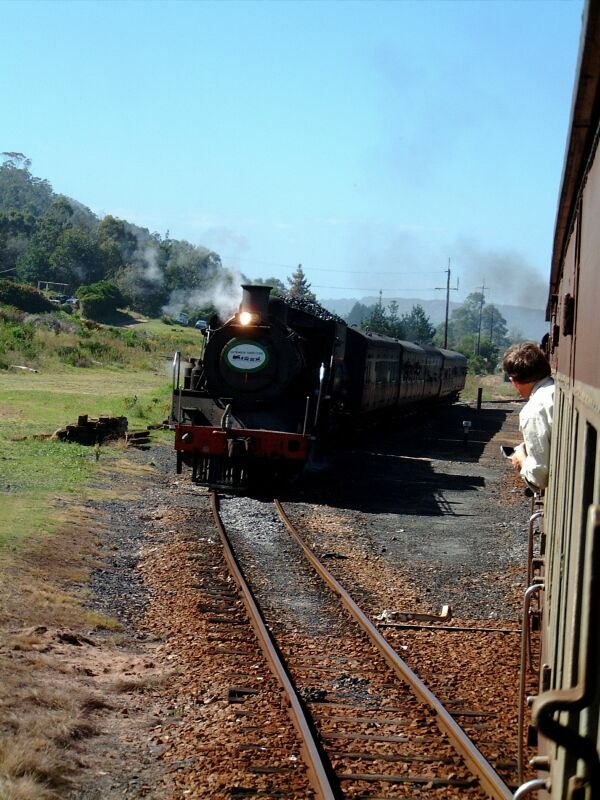 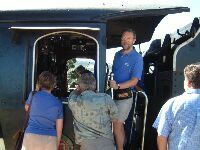 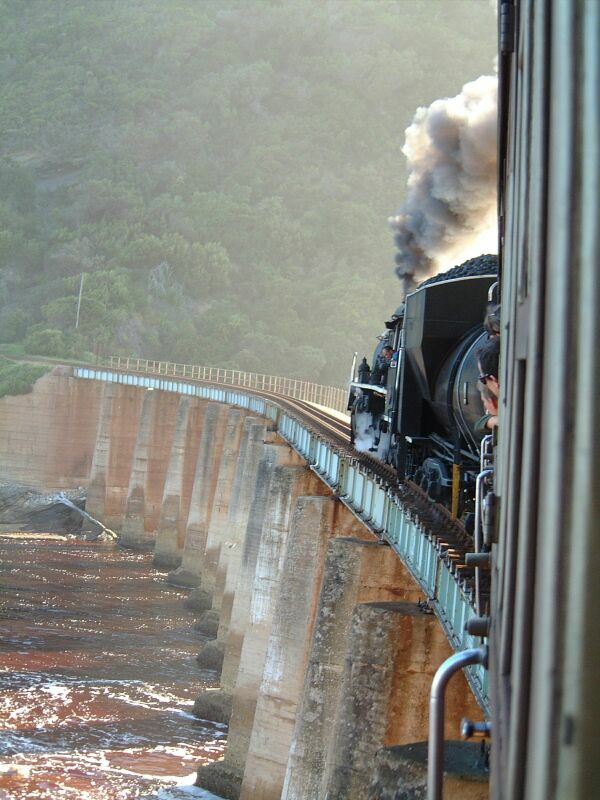 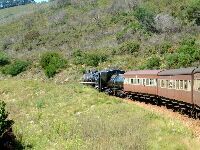 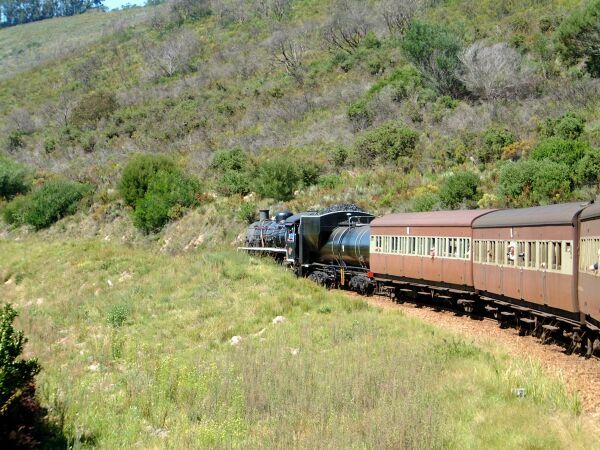 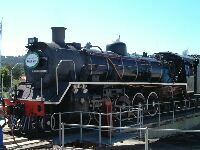 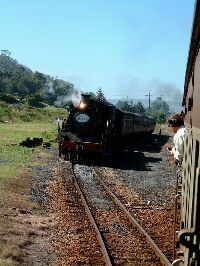 Steam railway trip – the Outeniqua Choo-Tjoe.